Third day at the Centaur in Cheltenham and it was an eventful day! Kyren Wilson was struggling badly and found himself 3-0 down to Matthew Stevens. It later transpired that he was playing with a new tip, after an emergency repair of his ferule. But, typically, Matthew Stevens managed to lose that match by 4-3 on the last black, having had countless chances to win. It’s hard to explain how and why a player of Matthew’s talent and quality finds himself in that situation so often. 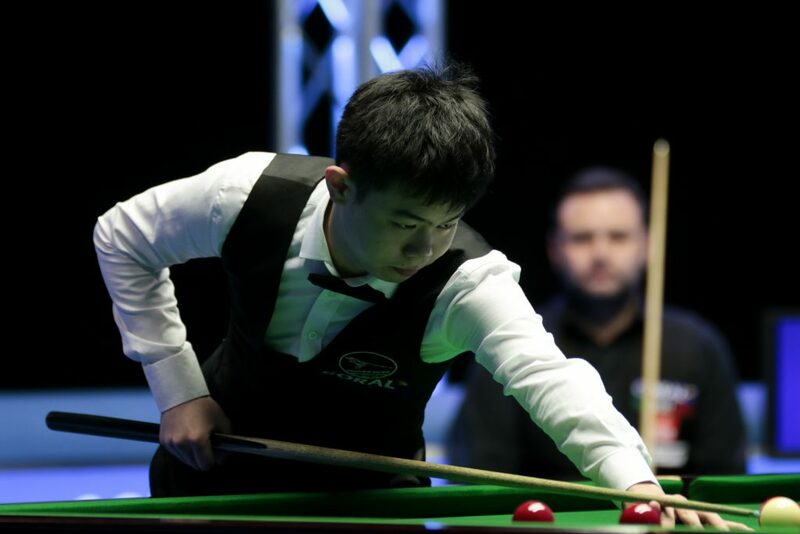 Anyway, as soon as Kyren made it 3-2, struggling as he was, I knew what was coming… But the match will be remembered for an extraordinary incident: Kyren Wilson had played a red, at full speed, in the left, top corner pocket, the red jumped out and came to REST on the rail. 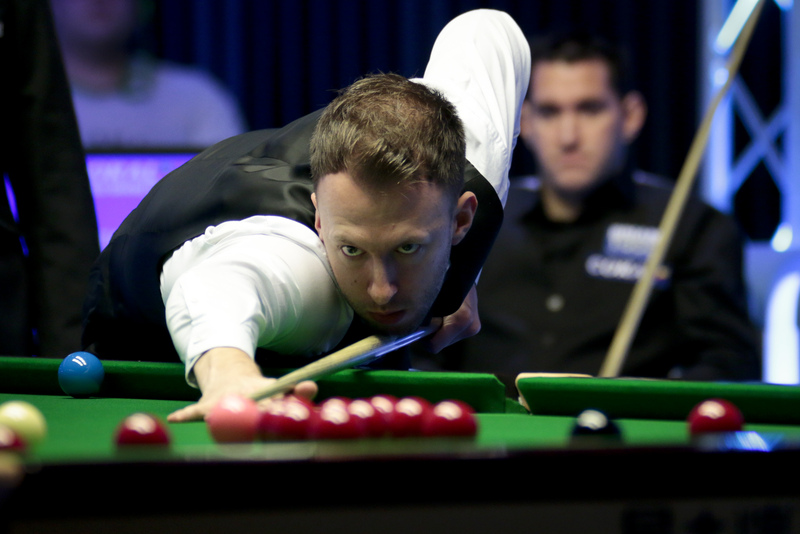 Judd Trump beat Tom Ford by 4-2, and yes, he had some good breaks BUT it was an error strewn match from both. Again Judd was very lucky to come up against a player who tends to struggle on the TV table, and DID struggle badly yesterday. 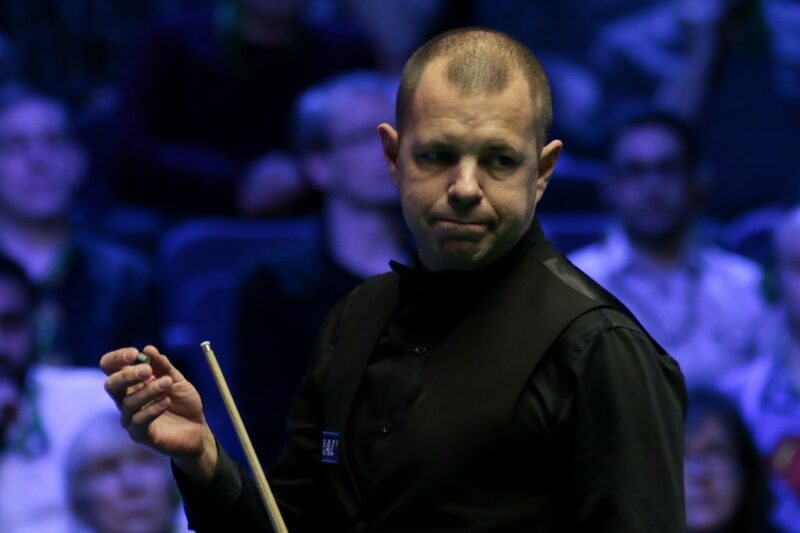 Marco Fu didn’t play anywhere near as well as he did against Ronnie – his long potting let him down – and Barry Hawkins was solid, very solid. Towards the end of the match Fu was playing a bit better, but it was far too late. In the last frame, both players offered the audience a masterclass in safeties.